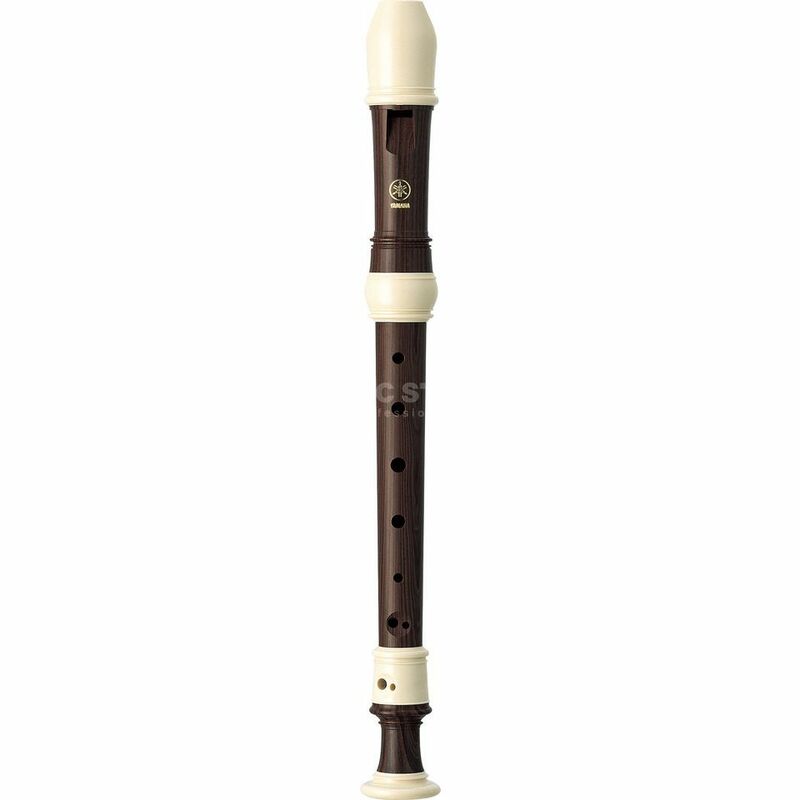 The Yamaha YRS-311 III Soprano Recorder Rosewood offers impeccable intonation and is designed with a finish resembling that of a high grade rosewood recorder. The 300 series with their arched windways provide excellent playability and feature a sound that is surprisingly close to that of wooden recorders. This instrument delivers a rich body of sound, while providing the convenience of a durable, maintenance-free ABS resin construction. With their broad range of tonal expression and their superb playability, these recorders are fully competitive with more expensive wooden models.